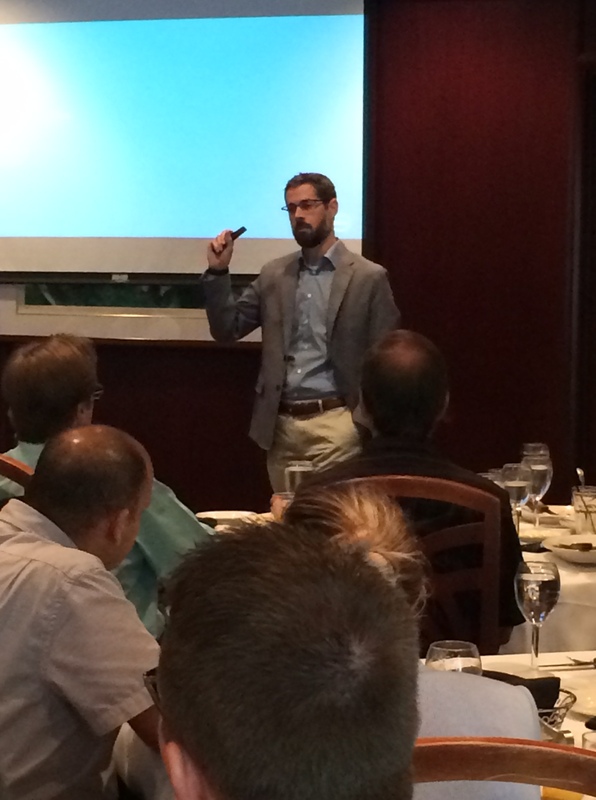 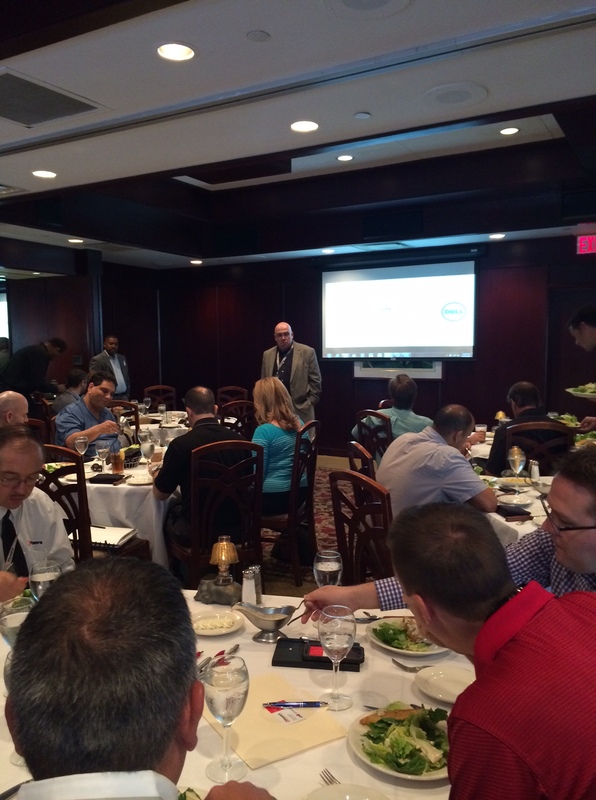 SLPowers held an Information Security Lunch and Learn at Morton’s in Boca Raton yesterday where attendees acquired valuable knowledge as to how to best protect their network from sophisticated cyber attacks. 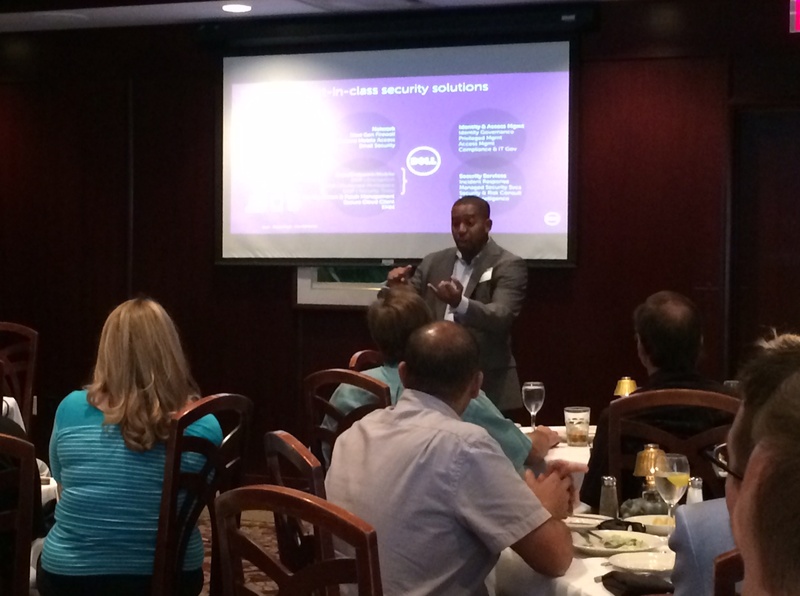 Dell SonicWALL and Data Protection and Encryption experts were on hand to explain simple and flexible ways to protect end-user data wherever it goes and make it easy to centrally manage endpoint security and compliance. 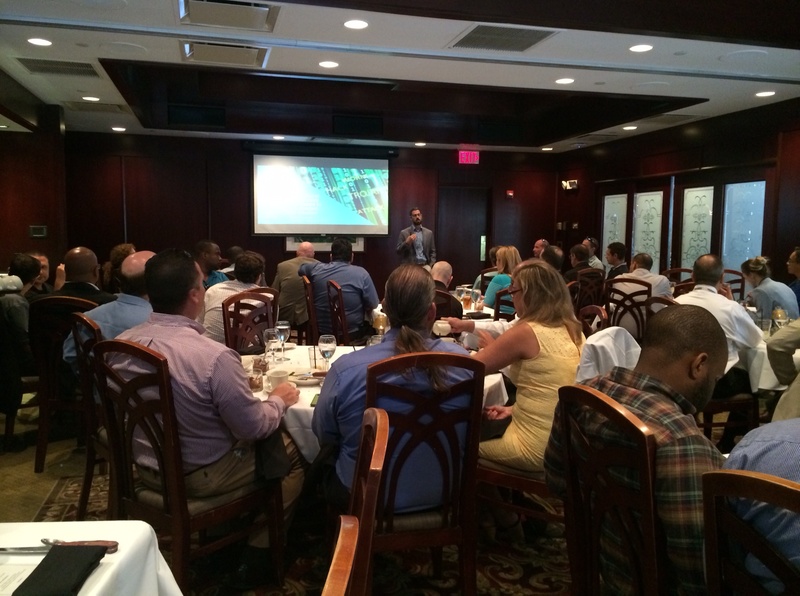 These next-generation solutions are available as a part of SLPowers’ award-winning Guaranteed Networks-Secure that provides a multi-layered, fully managed security solution that delivers round-the-clock network defense.